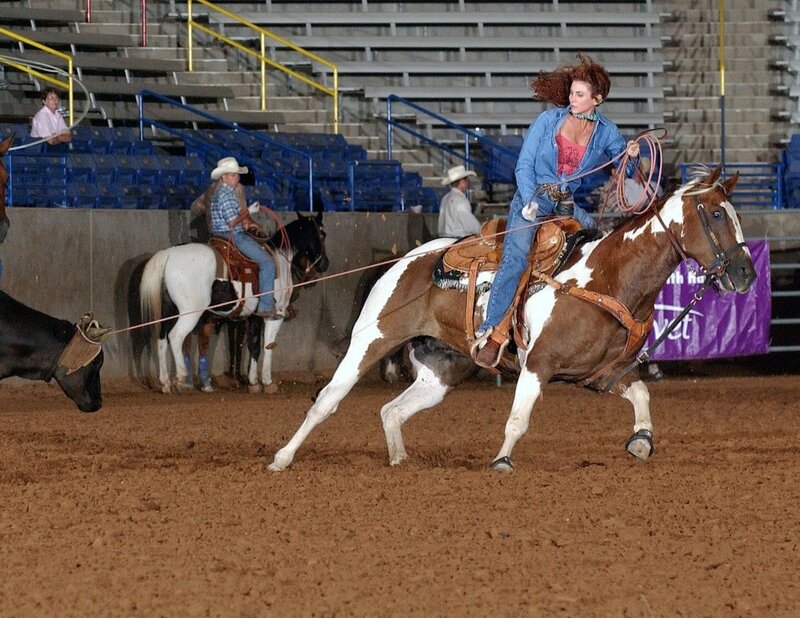 Growing up “cowgirl tough” and born into the ranching way of life has enabled her to lead a very diverse life. Working with horses and cattle comes naturally, just as easily as fitting in at a high fashion editorial shoot or on a film set. Her desire is to work on positive, family oriented, projects, conveying an inspirational message along the way. She lives on a portion of the “Red River” ranch in the Stanfield, AZ area - once owned by legendary movie star, John Wayne. She is intricately involved in the community, not only the local community, but also the western community, which knows no borders. 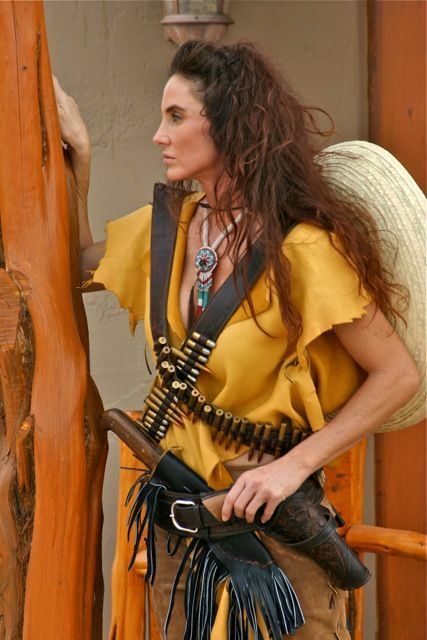 She keeps our western heritage alive to pass on to the next generation. 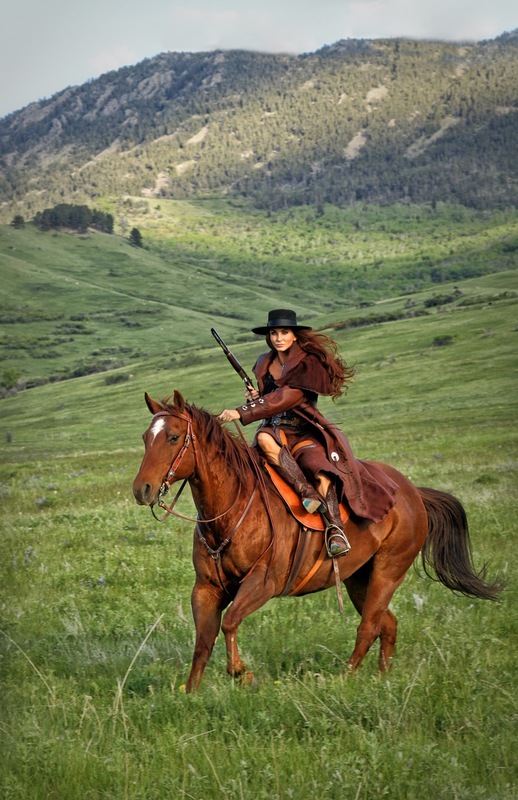 On any given day you may find her working with horses, teaching youngsters the way of the cowboy, or see her portraying it in print and on screen.